With the leading professionals of M & M Glass of Whittier, California, you will have the most experienced and skilled team working to provide you with our many services. With our combined experience in the glass industry, our team of professionals have the expertise to install and repair your commercial or residential glass. Our priority is our customers, focusing not only on quality services, but friendly customer service, professional courtesy, integrity, and honesty as we strive to exceed the expectations of all of our valued customers. 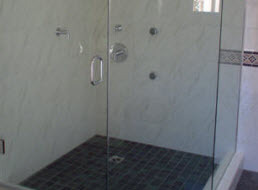 As a locally owned and operated business, M & M Glass is fully license and insured to deliver affordable services. 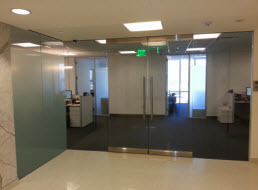 M & M Glass includes glass repair for all of our commercial and residential in the Greater Whittier, California area. 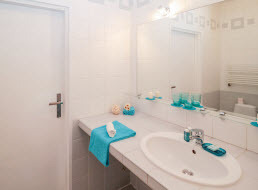 Our glass repair can cover windows, glass doors, mirrors, tabletops, shelves, display cases, insulated glass, cabinets, and more. With M & M Glass repair services for your glass, you get convenient scheduling, high quality workmanship, and fair pricing. Repairing your glass is what we do, and we can ensure your glass is repaired the maximum ability. Whether your glass is chipped, cracked, or shattered, M & M Glass experts can offer and execute an optimal solution for repairing your glass. M & M Glass of Whittier, California is readily available to repair your commercial or residential glass locally and in surrounding areas. 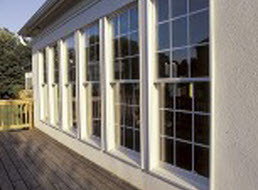 When you want your glass repaired call M & M Glass to ensure it is done right the first time. We offers local residents the comfort of a clear solution when broken glass threatens your home or business. Our professional solutions are only a phone call away. Call us today to get started.